There's nothing quite like putting on one of the softest pieces of clothing you have ever owned and knowing it is just as suited to the ski lift line as it is to the movie theater and the mall. Then you remember it comes from materials produced by nature, not refined under a smoke stack and developed in a lab. 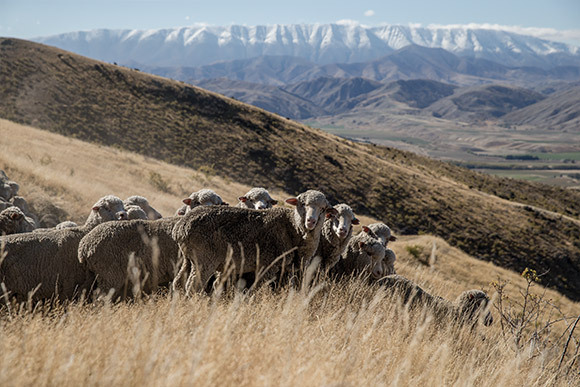 Merino wool is a resilient and sustainable natural fiber produced from the merino sheep that is able to thrive in climates where the temperatures can range from 95°F in the summer to -4°F in the winter. The wool fiber is processed and used to create high-quality clothing with an excellent next-to-skin feel that retains a wide range of comfortable wearing temperatures. 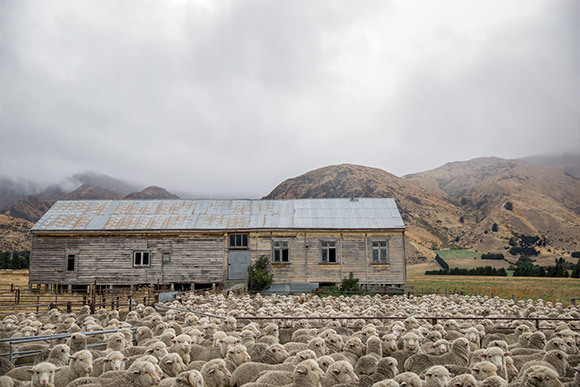 Merino wool products are versatile enough for use in activewear, for the mountains or for the gym, for use in modern street apparel, and as a luxurious alternative to petroleum-based products. There are many reasons to layer with a merino product. 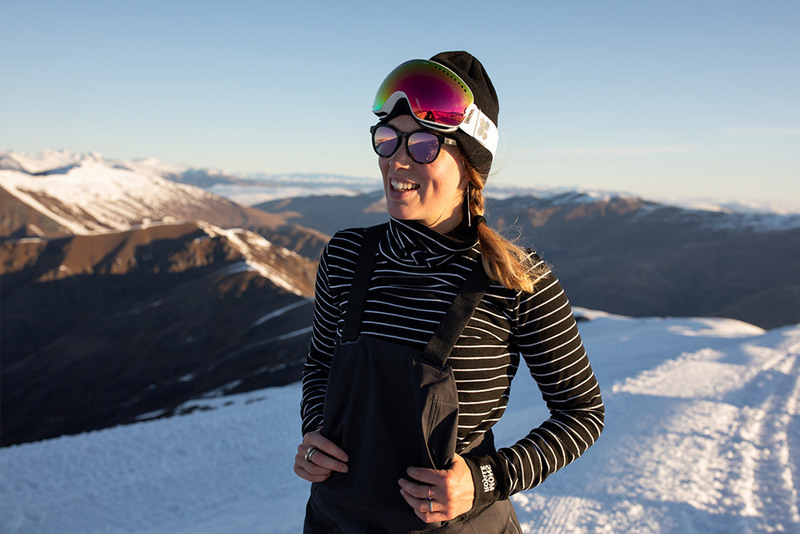 Here are some of the reasons that our friends at Icebreaker are so excited about the many possibilities of merino products. 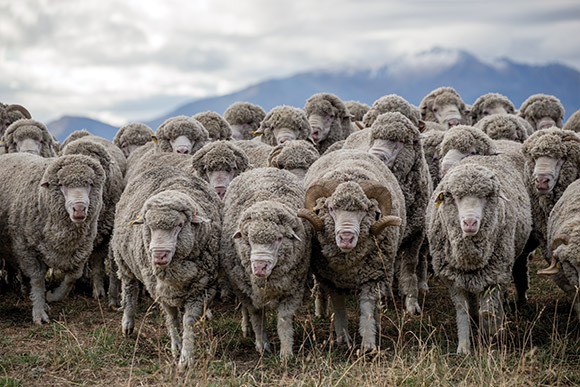 Unlike the bulky, itchy wool fibers of the past, merino wool is soft, light, and made of fine fibers for outstanding next-to-skin comfort. Merino wool is produced naturally by the hardy merino sheep and is biodegradable unlike petrochemical products. Natural odor resistance means more wears and fewer washes for your active, travel, and streetwear. 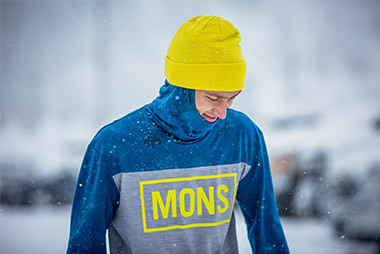 Moisture managing and thermoregulative properties make for clothing that is comfortable even during high output activities through a spectrum of climates and seasons. Wool absorbs radiation across the UV spectrum to help protect against the sun without a need for chemical additives. 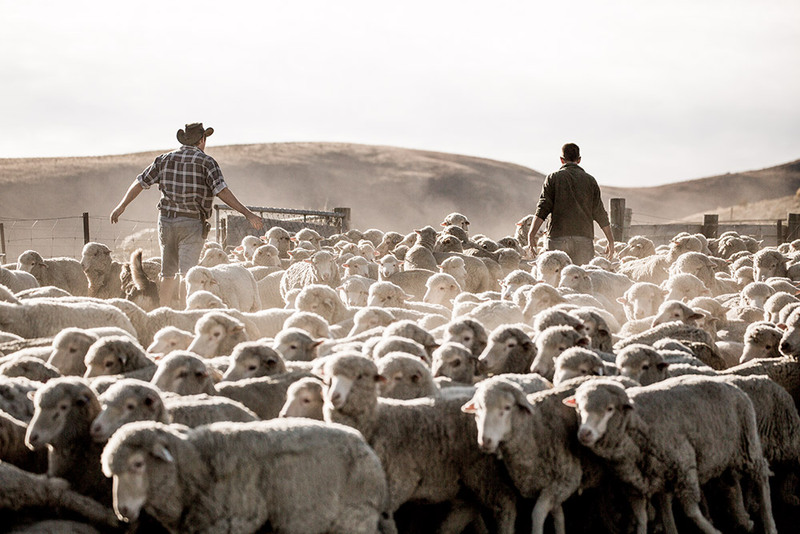 A high ignition temperature means merino is flame-resistant, and it also doesn't melt or stick when burned. 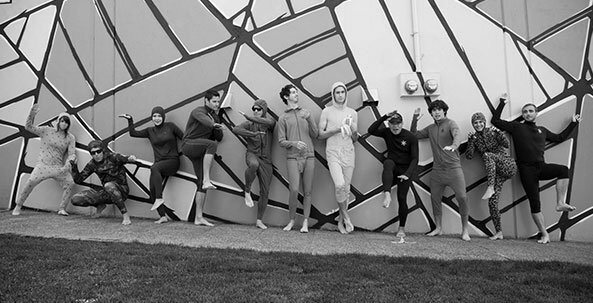 Stretchy and durable, merino wool apparel moves with you during your adventures. 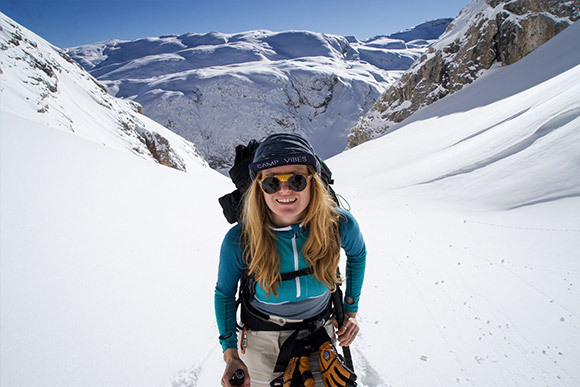 Inspired by nature, Icebreaker works to bring high-quality, sustainable clothing to the world. 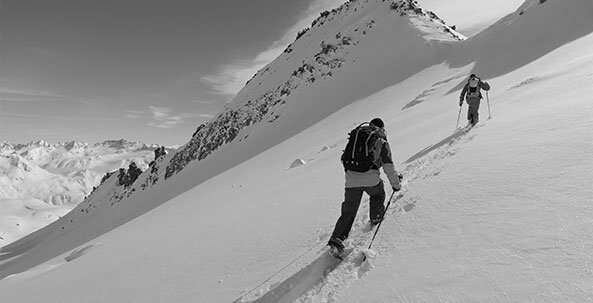 If you are spending time in the mountains, then you need to know how to layer your clothes. Staying warm and dry for a day in fluctuating temperatures while you exercise is harder than you think. It takes a little bit of knowledge and most importantly the right gear. There are essentially 3 layers: base, mid, and outer layers, which are designed to keep the weather out, the warmth in, and most importantly draw any moisture you might create away from your body. 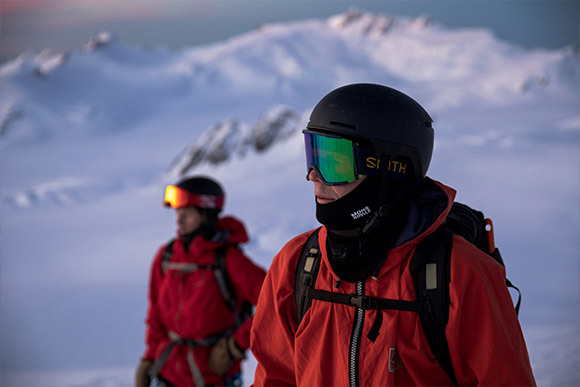 To help you make the right purchases for own body and navigate this minefield of different materials, here is the definitive guide to getting layering right. Let’s start at the bottom with the base layer and work our way out. 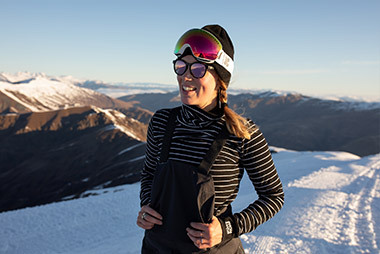 The base layer sits next to your skin, so the most important factors to consider here are comfort, warmth, and breathability. The big, big no-no on base layers is cotton, we repeat in captials, bold type face and underlined: DO NOT USE COTTON. This is like putting slick tires on a 4x4 or football boots on a ballet dancer. Cotton has no technical properties beyond keeping you mildly warm; it will soak up sweat, rain, snow, or any kind of moisture and hold it next to your body. Because its drying time is so slow, you will be freezing long before you are dry. You can buy the best jacket ever made, but if you put cotton under it, it’s useless. 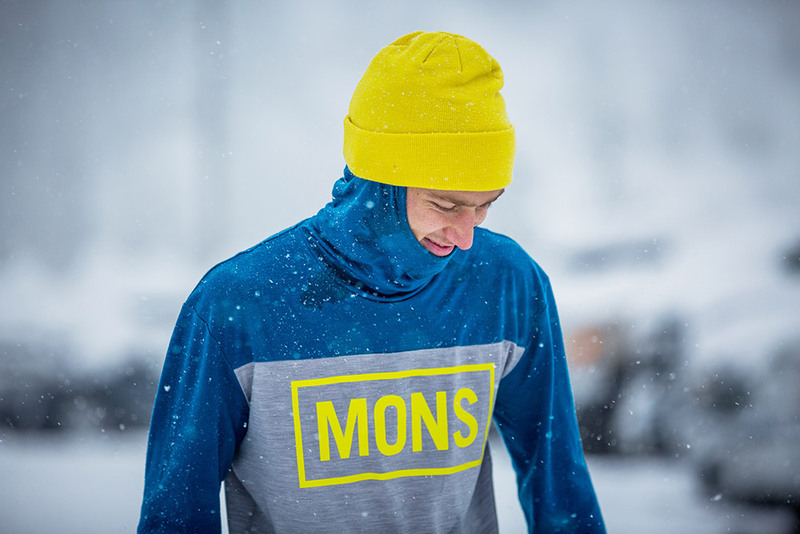 So, what is the best fabric for a baselayer? The clear winner is merino wool because it has the finest gauge fibers of any wool. It is very soft and the natural crimp of the wool means it insulates more effectively than any other fabric. With a huge moisture absorbtion capacity, it can soak up sweat and transport it away from your body faster than alternatives. All of these benefits come from an environmentally-minded fiber that ticks the sustainability box. 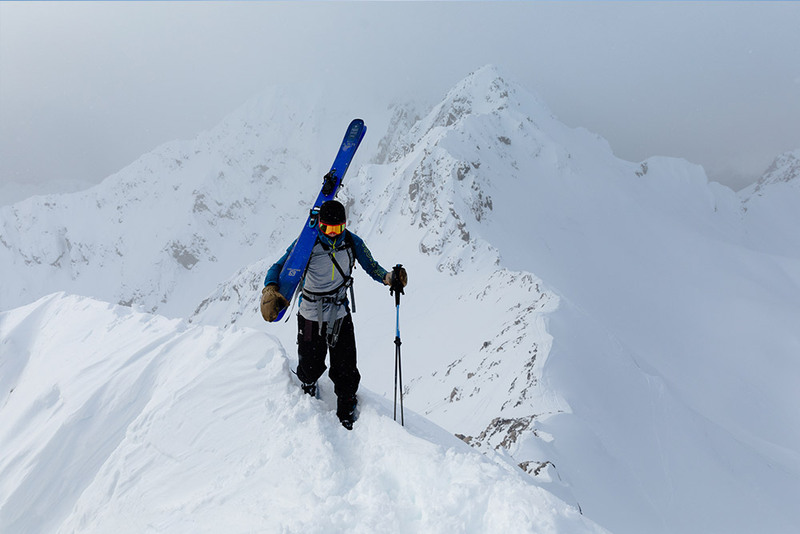 The mid layer is anything between the base layer and the outer layer and is the most complex layer, with different fabrics and materials to consider. You should be thinking about volume, weight, warmth and breathability. Let’s look at how each of these attributes work in the different materials. Fleece, the miracle fabric of the 80s, was the new kid on the block in the decade of disposable extravagance and clothing manufacturers went nuts for it. But fleece is made of polyethylene terephthalate or PET, so buying one is the equivalent of buying 90 plastic bottles. Not the most environmentally friendly choice, (unless you’re going for recycled PET) but it is light, warm, soft, hydrophobic (repels water) and machine washable. The down sides are that it has a tendency over time to pile, so the fibres bunch, which will diminish its insulating capability and because it’s hydrophobic it’s difficult to wash, so, like the polyester baselayer or an old bath, it will build up a unique ‘scent’ over time. Insulation puffy jackets are the padded down or synthetic neon jackets that are usually sported by freshly retired couples who want a sporty active look as they do the shopping. That is to malign their effectiveness though. They are incredibly light for the amount of warmth they provide, perfect for colder days, and they are low volume so pack down well. They are a great choice if you are expecting big temperature fluctuations or planning a high energy output day. Their kryptonite, however, is moisture. If it rains or snows on them or you sweat heavily in them, they will just absorb and hold the moisture and then not only is their warmth reduced, but they also become heavy. So, the key to using insulators is having a good shell and pre-empting when you are going to sweat so you can take them off and them and stash them away in your pack. Merino is just as good as a mid layer as it is for base-layers. All of the same attributes apply; it is soft, warm, light, and very breathable. Like fleece and down, it comes in different weights so you can choose a thickness that will work for your thermostat, but unlike the other two the natural temperature regulation means you won’t have add and remove layers as often. One new innovation is the use of merino as a down-style fill, since it is light and warm and offers a more ethical alternative to duck or goose down. The final piece of the puzzle is your outermost layer. Your outer layer should act like a shield to the weather, but like your base and mid layer it should be breathable so it can help to get rid of any moisture. This means that you may not want any insulation in your outer, as this will only trap moisture. Consider instead a very light but impervious shell. With the outer it is less about the fabrics and more about the treatments. 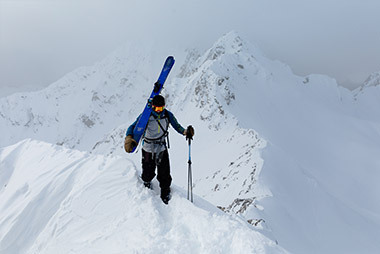 The best material is GORE-TEX, and it can be the best by a long shot. A DWR application is the standard face fabric treatment. It can work well, but it's not a replacement for GORE-TEX. The down side is that it is toxic and it is used in such vast quantities that in areas of high use like the mountains they are seeing more and more DWR that has worn off garments leaching into the water supply. There are water-based environmentally friendly alternatives, and though they are not yet as effective as DWR, they are far kinder to the environment. Where it starts to get more complicated is when you add in the other variables; weather, what kind of activity you are doing, and knowing whether your body runs hot or cold. Getting it right takes practice, but the recurring theme is that you get what you pay for, merino is the expensive option but it is also the most versatile fabric for regulating temperature and therefore gives you the biggest margin for error and weather changes, plus merino’s magic property is it won’t smell. If you have any comments or questions please get in touch with us on our social channels, we value your feedback and would love to hear about your techniques and experiences layering for the mountains.